The State of California Opens Up Bidding Process to Comcast Business to Deliver Innovative and Responsive Solutions for Schools, Government and other Agencies. LIVERMORE, Calif. – July 25, 2017 – Comcast Business today announced it is one of the providers awarded a contract by the state of California’s Department of Technology (CDT) through its CALNET Telecommunications Program to begin contracting with public agencies to support their business requirements. 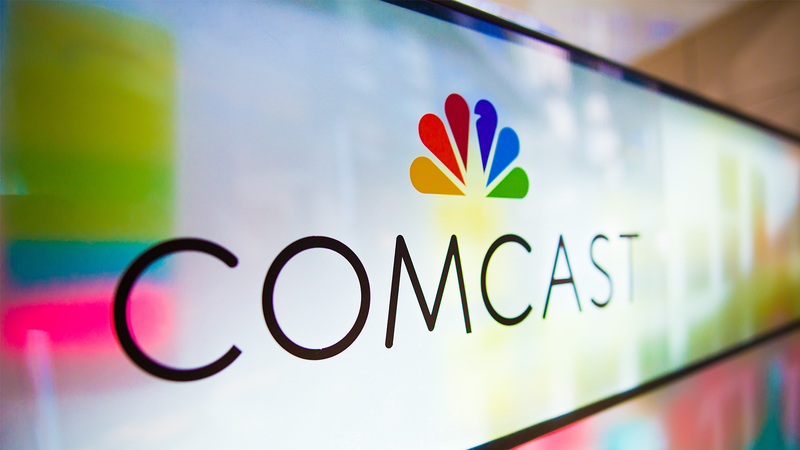 As a result of becoming an authorized CALNET provider, Comcast Business is now able to offer Category 3 Ethernet Services and Category 5 Internet Services to more than 2,000 state and non-state agencies. The CDT is focused on providing services that meet the State’s complex and critical telecommunications and network business needs. The CALNET Telecommunications Program accomplishes this through oversight, statewide policy, and a suite of statewide, competitively bid telecommunications contracts used by both state and local public agencies. The purpose of CALNET is to make it easier for municipalities to work with service providers like Comcast Business that have multi-service offerings. With agencies able to contract with Comcast Business and other service providers, there are more services from which higher education institutions, K-12 schools, state agencies, and cities and counties across California can benefit.